Temelec is the name of an unincorporated area just outside the town of Sonoma, California. The census tract of “Temelec” consists of four major communities of single family homes, each with their own Home Owners Association – Temelec, Creekside, Chanterelle and Seven Flags. This website is for the residents of the Temelec Home Owners Association which consists of 325 homes built between 1964 and 1974. At least one occupant must be 55 years or older to qualify for residency. The Temelec HOA is managed by an elected board of five property owners, all of whom are volunteers. All residents have access to the community’s common facilities consisting of the historic Temelec Hall with its pool, picnic area, pond, gardens, RV storage lot and community gardens. The Hall serves as a meeting center for events and also contains kitchens, a library, fitness room and the administration office. Social events are organized by the “Social Club” which has its own elected board of volunteers. The common grounds. maintained by the HOA, consist of extensive lawns and broad tree-lined streets, bordered by vineyards and a meadow. 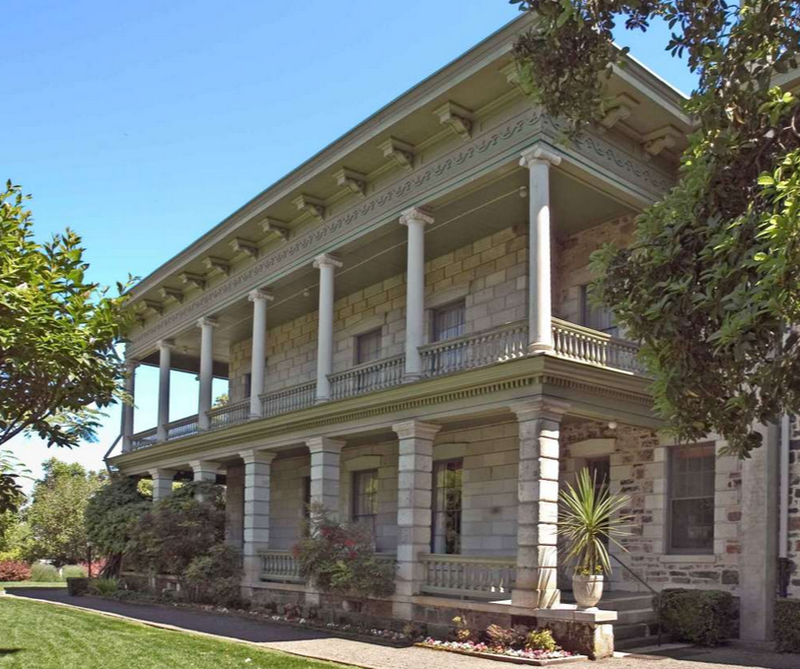 The vibrant town of Sonoma is minutes away, with county bus service to the plaza.